The daily basis flow of news regarding Ripple’s token asset XRP is a standard in the crypto-verse community. Whenever you type on Google or any search engine Ripple or XRP new information like specific development or partnership will represent itself. This characteristic showcases how hard the team is working to fulfill its CEO’s Brad Garlinghouse vision of the companies financial solutions being adopted global wide. After partnering with Wirex, the company was able to add XRP token support to its Visa card. Subsequently, the number of sign-ups and transactions on the platform had a considerable boost. 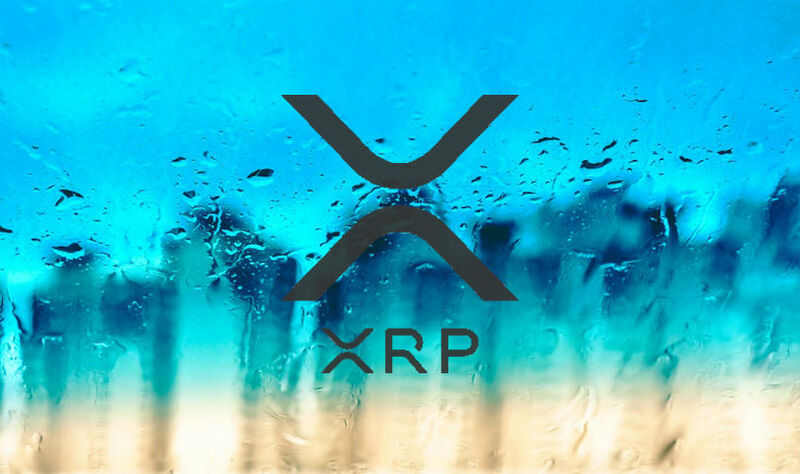 The very fine qualities of XRP continue to pull users and firms towards itself with the latest addition of Bitcoin Superstore. Earlier this year, Brad Garlinghouse, the CEO of Ripple said the only way of XRP decoupling from Bitcoin influence is through mass adoption. This movement has supported the saying that the token has more utility than predicted and in fact the firm pushed up ahead and donated millions for humanitarian causes and charity. The first feedback was not that big, however judging from the most recent development Ripple is enjoying the last piece of the cake. With the above announcement by Bitcoin Superstore via their twitter handle, users can almost in an instant complete settlements with XRP while purchasing from different retail outlets. These outlets being the leading ones like eBay, Amazon and others. If you choose to go for this option remember that XRP in the past has given out results of being cheap for both the merchant offering to accept the token and the user. Previous PostCan Ripple (XRP) now hit the $7 valuation before the year ends?